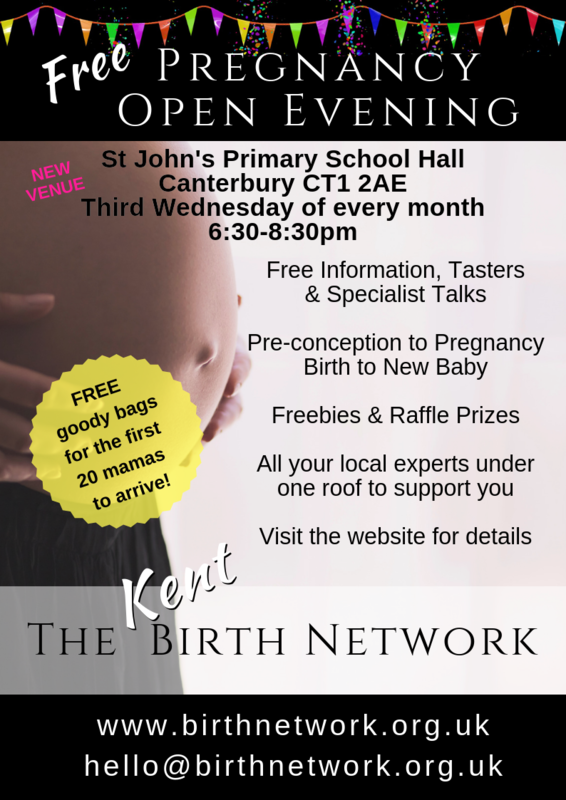 Please come and see me at my stall at the Birth Network every 3rd Wednesday of the month. Lets talk about stress and anxiety in pregnancy you never know I may be able to pass on some tips! 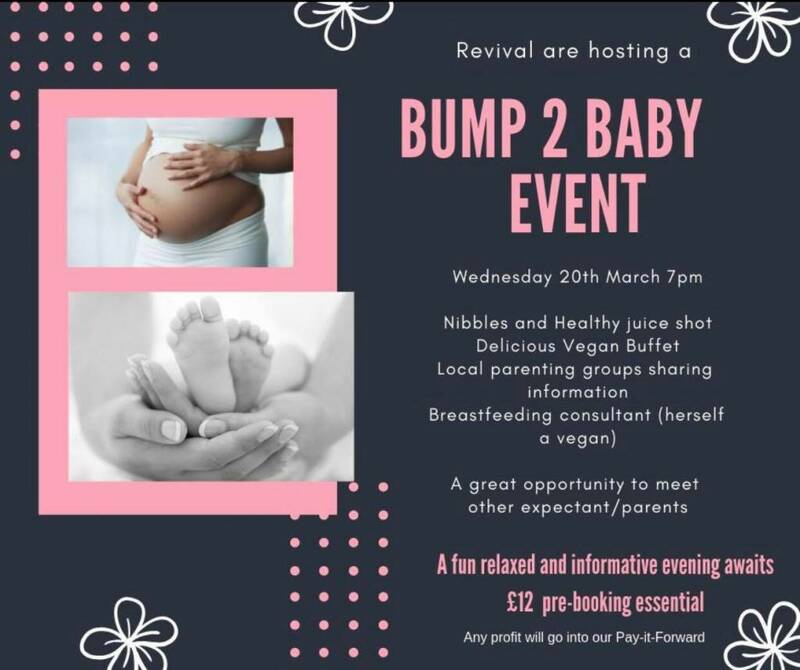 Revival are hosting a Bump 2 Baby Event on Wednesday 20th March at 7pm.